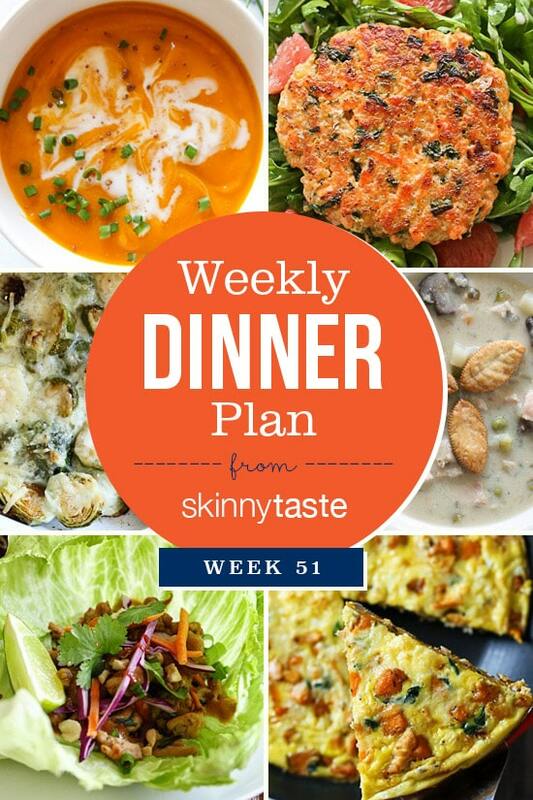 Skinnytaste Dinner Plan (Week 51). This week is Thanksgiving and I am truly blessed. 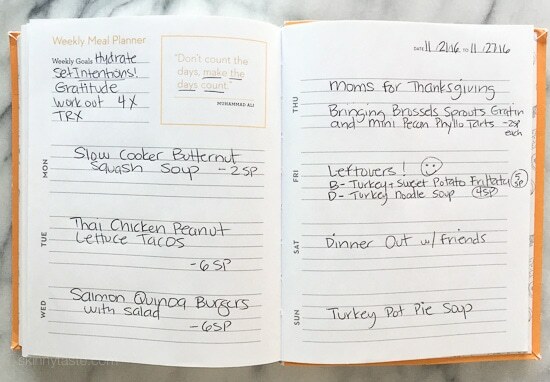 I am so thankful for my family, the health of my children and of course all of you here at Skinnytaste who, because of you, allow me to have the best job in the world. I wish you and your family a healthy and happy Thanksgiving!